In terms of design, your entryway is one of the most important choices in your home. Your entry door makes a statement about your choice of style, demand for quality and energy efficiency, and sense of security. We choose to offer the ProVia product, because in our opinion, there is no better door on the market. ProVia doors are built to be energy efficient as well as beautiful and secure. We offer a wide variety, customized to suit your unique preferences, and needs. 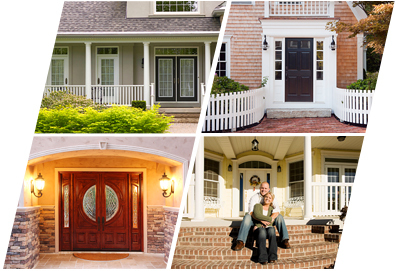 When you choose a high quality, energy efficient door, and couple it with our expert installation, you will be sure to enjoy many worry free years of beauty, comfort, and security.